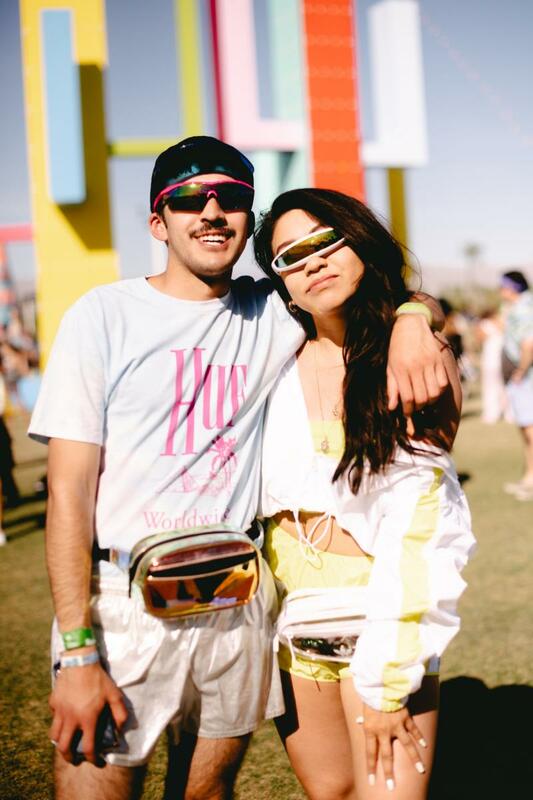 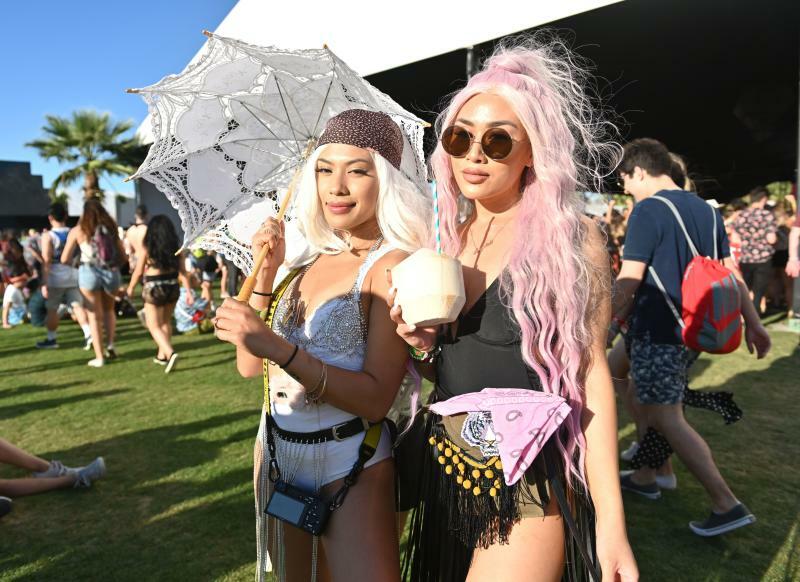 From April 12-14 and 19-21, enthusiastic music festival-goers headed out to Indio, California, for the annual event. 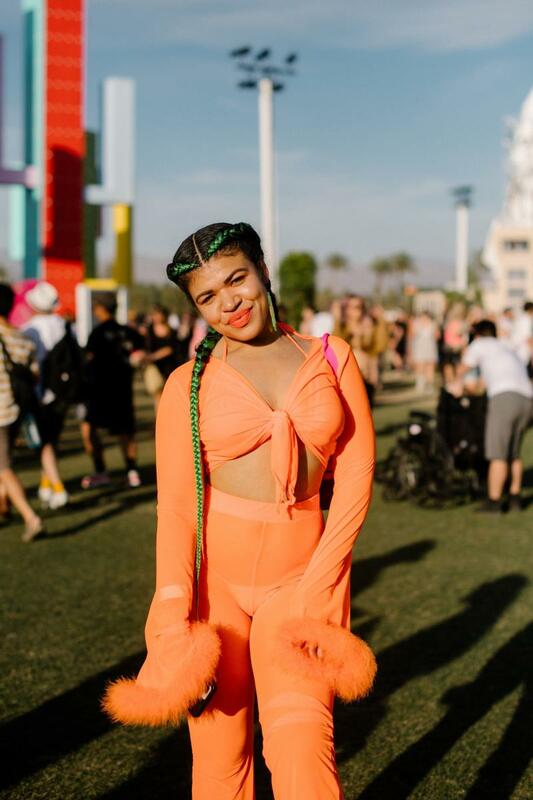 Headliners included Childish Gambino, Tame Impala and Ariana Grande, the youngest female artist to headline the festival in its history. 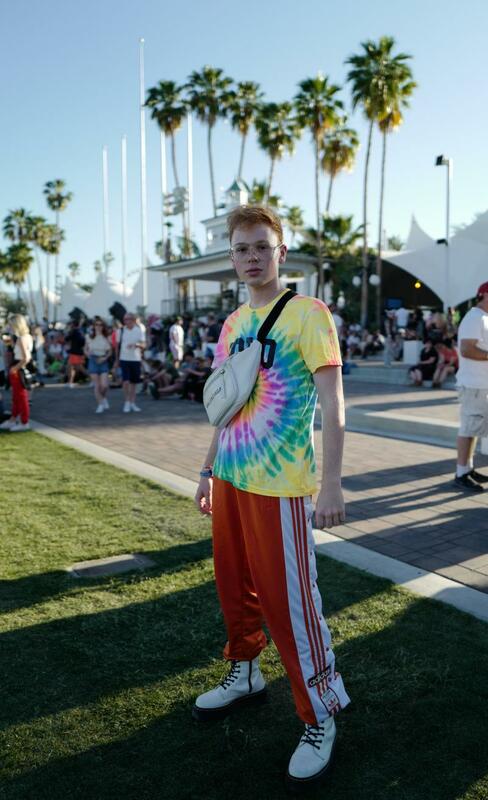 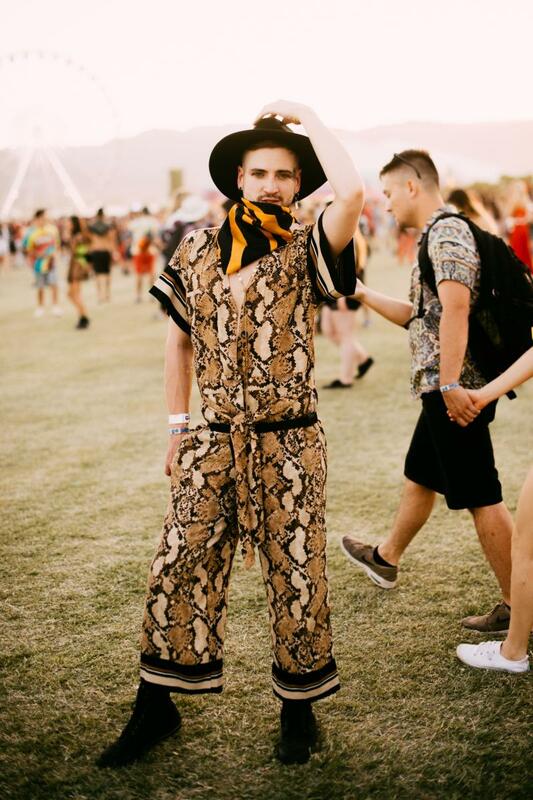 But we have to say, the real standouts of both weekends were the outfits. 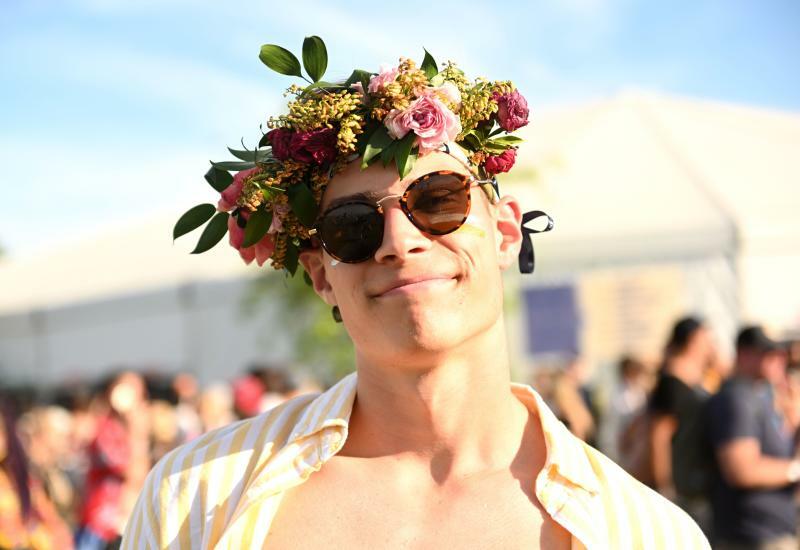 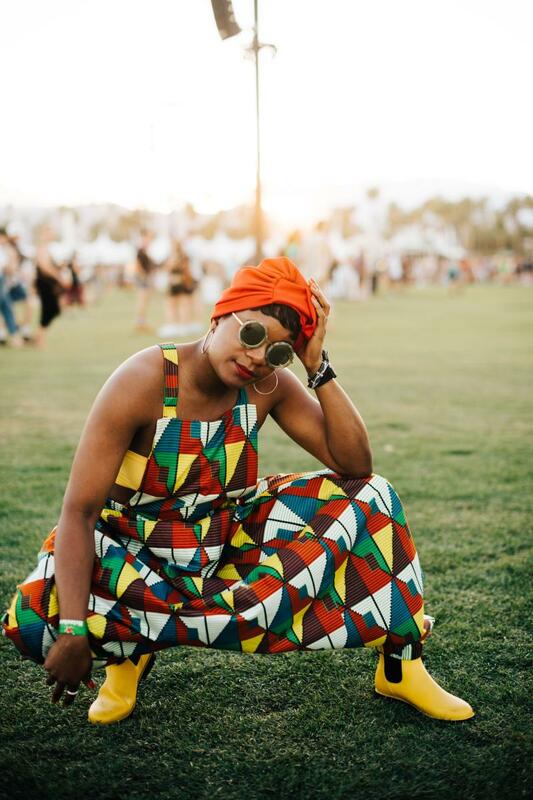 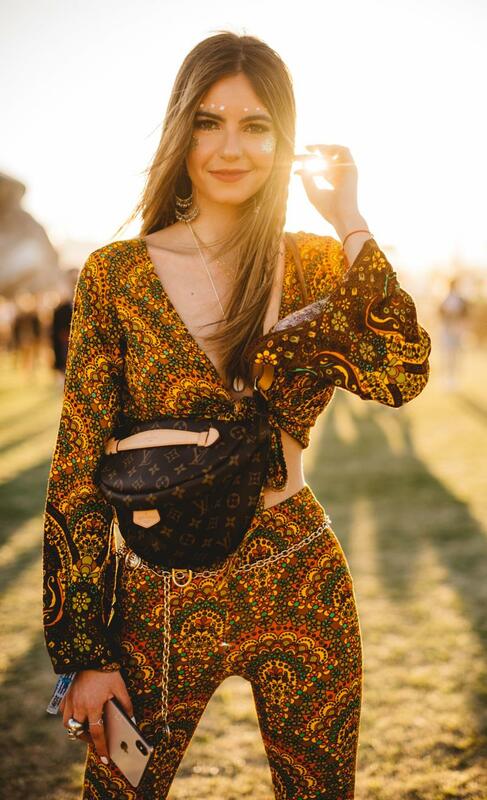 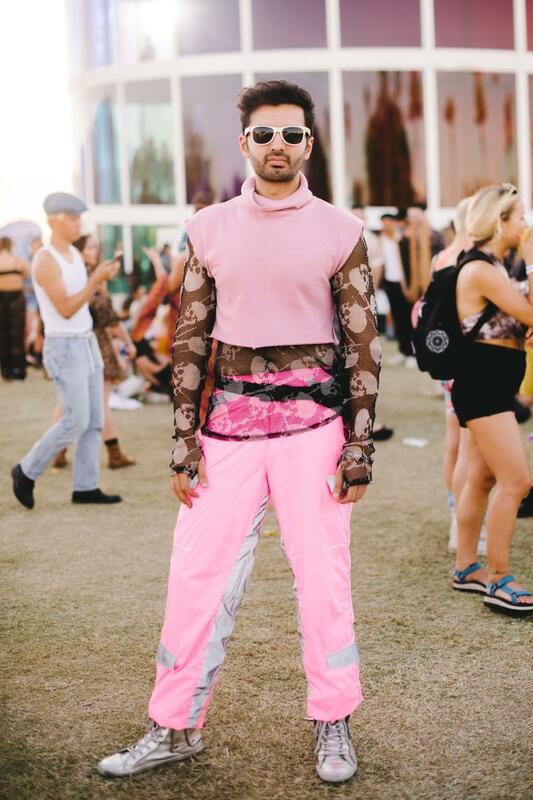 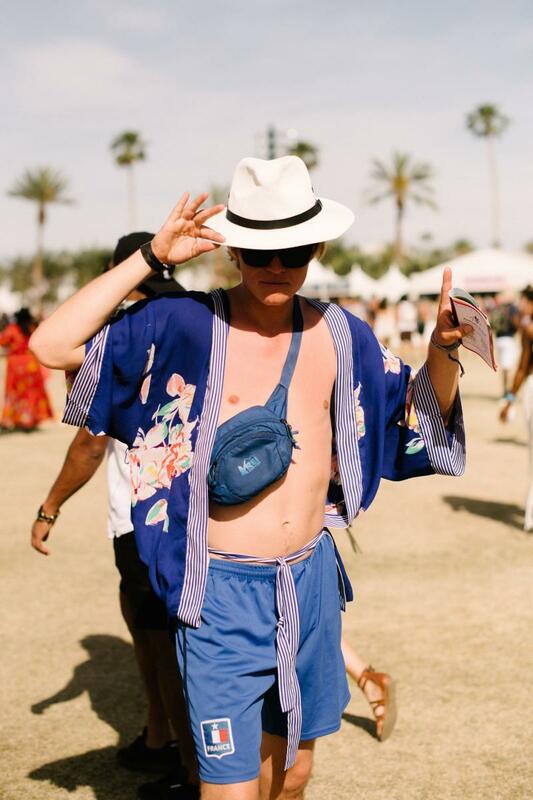 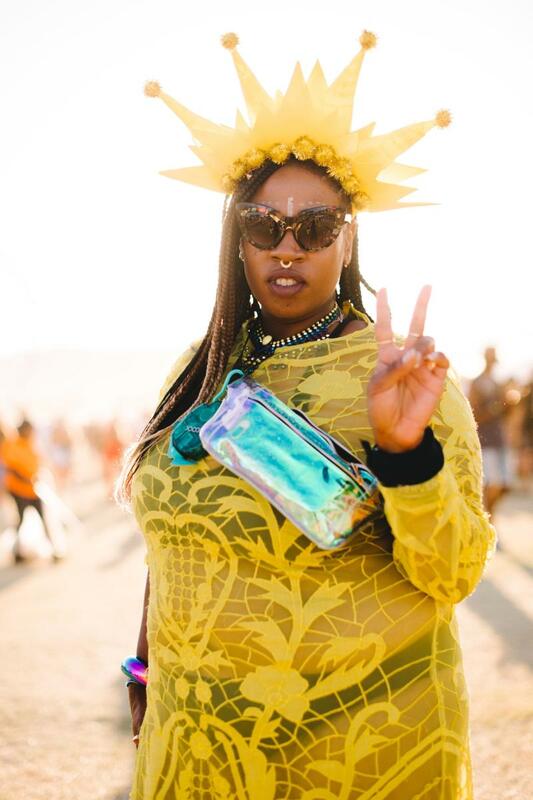 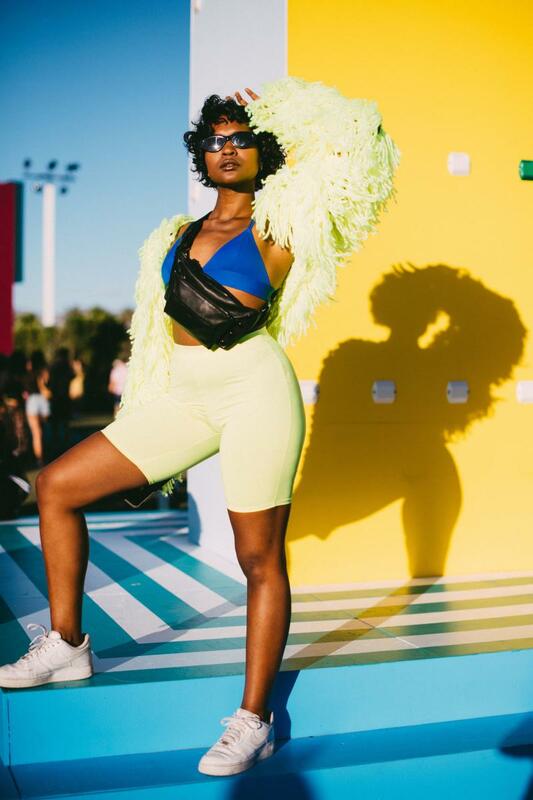 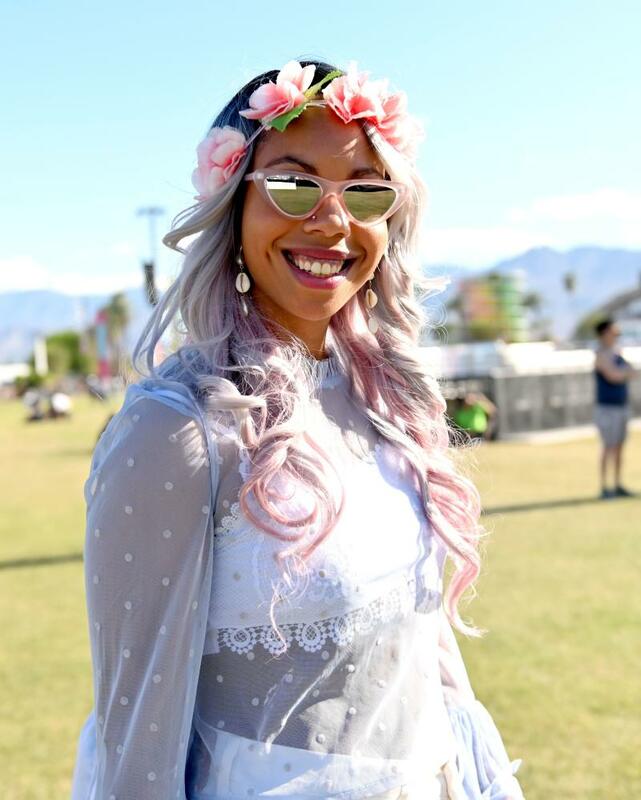 All the music festival style staples ― like tie dye, flower crowns, fringe, bikinis, sheer everything ― were there, but there was also so much more, like a bedazzled beard, a golden Lady Liberty crown and even a Donald Trump-eating-Cheetos shirt. 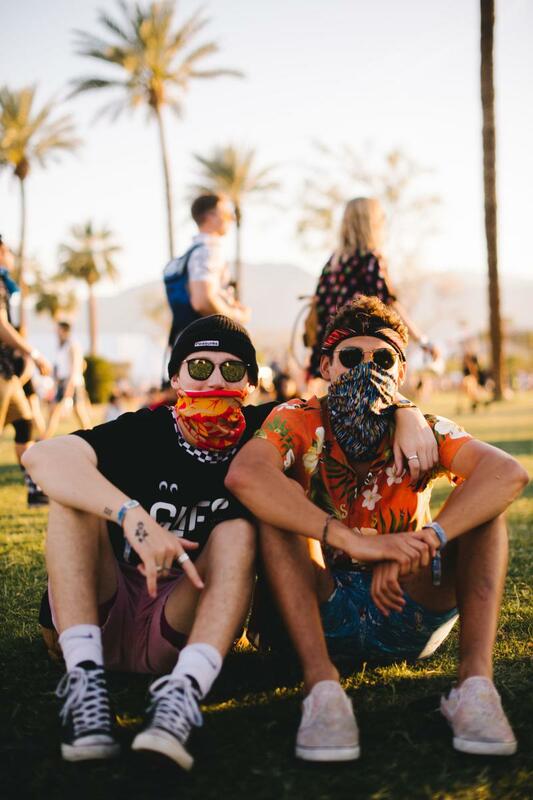 There were also quite a few face masks and even some bunny ears, which made sense considering the second weekend took place over Easter. 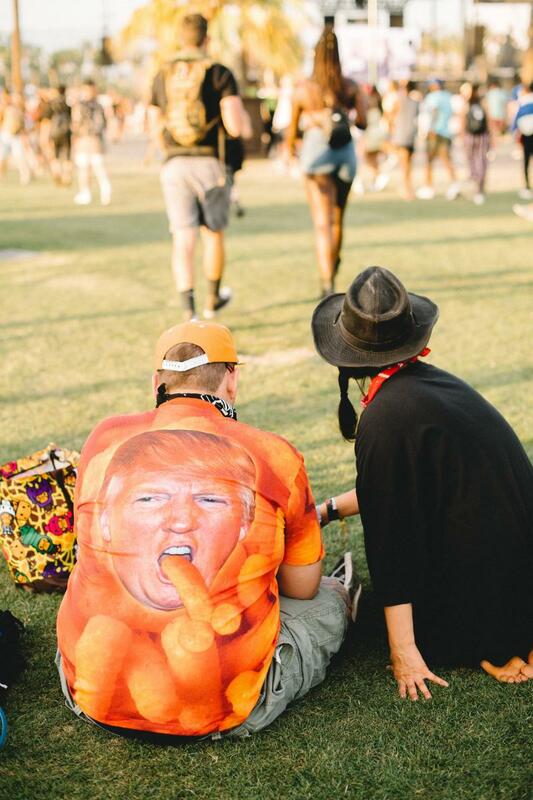 Love HuffPost? 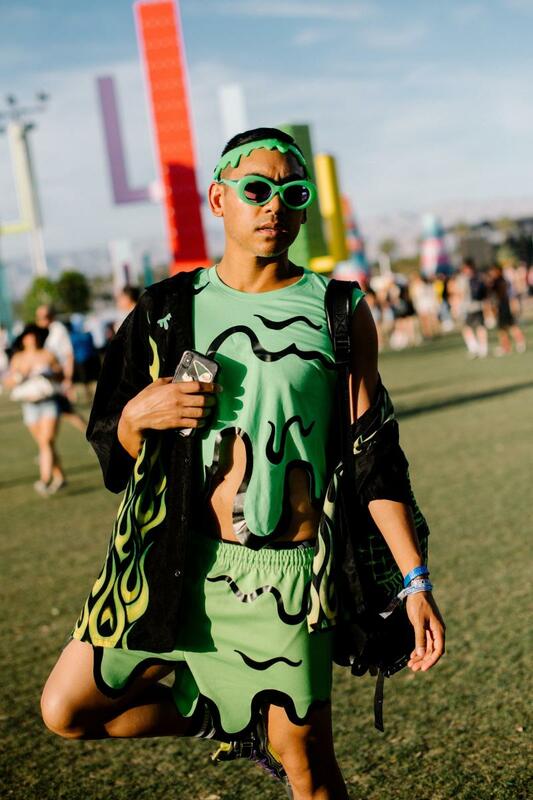 Become a founding member of HuffPost Plus today.